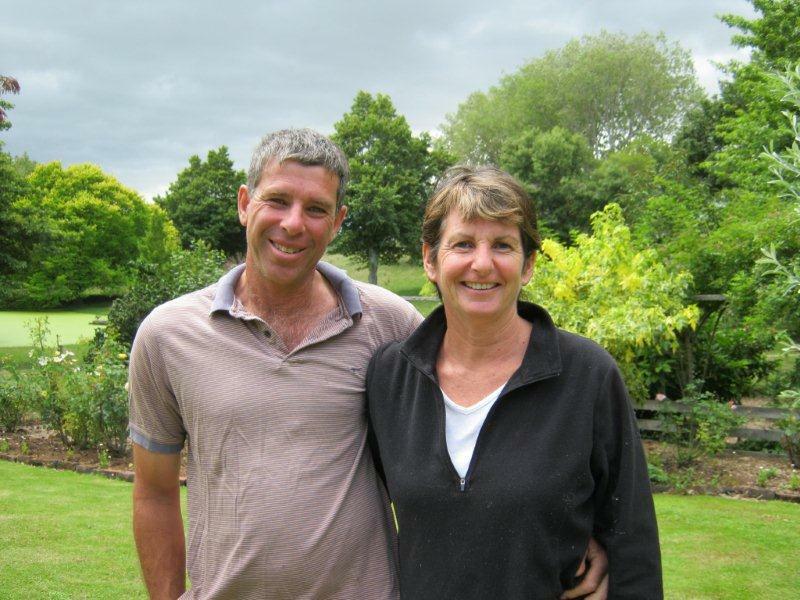 Congratulations to Steve and Jane Wyn-Harris – the inaugural winners of the East Coast Ballance Farm Environment Awards. You know, I’m actually looking forward to not typing that ECBFEA phrase for a while! There haven’t been many blogs from rivettingkatetaylor for a while because I have been busy organising the inaugural ECBFEA ( 🙂 ) dinner in Napier. The three finals judges, the judging coordinator and myself (apart from some tech people in Hamilton) were the only people who knew the award winners from last night’s show. So it’s been easier just not to talk about it. However, there are now a number of people who now know how well I lie…. We had a great dinner at the War Memorial Conference Centre on Napier’s Marine Parade. Venison entree, beef fillet or lamb rack for mains (we are farmers after all – we should have offered a glass of milk for dessert to cover off the pastoral sectors!) Dessert was a buffet mix of fruit salad, mississippi mud cake, huge pavlovas and chocolate eclairs. It was all divine and so not good for the figure! Steve and Jane are great people with an even greater farm. Steve took over from his father, planting, planting and more planting.., and today Marlow Hill, a dozen km from where I live, is indeed a “picture perfect” property as the judges described it. They also said Steve was a “high profile, focused and passionate farmer open to new ideas and leading from the front for environmental sustainability” and that the pair show “a real pride in sharing the property and their farming achievements with others”. Judge for yourself about the property. Here are a few photos. So there were a few other winners last night…. East Coast Farming For The Future Award (sponsored by the Gisborne District Council and the Hawke’s Bay Regional Council); James Hunter, Rangitoto, Porangahau , Hawke’s Bay. 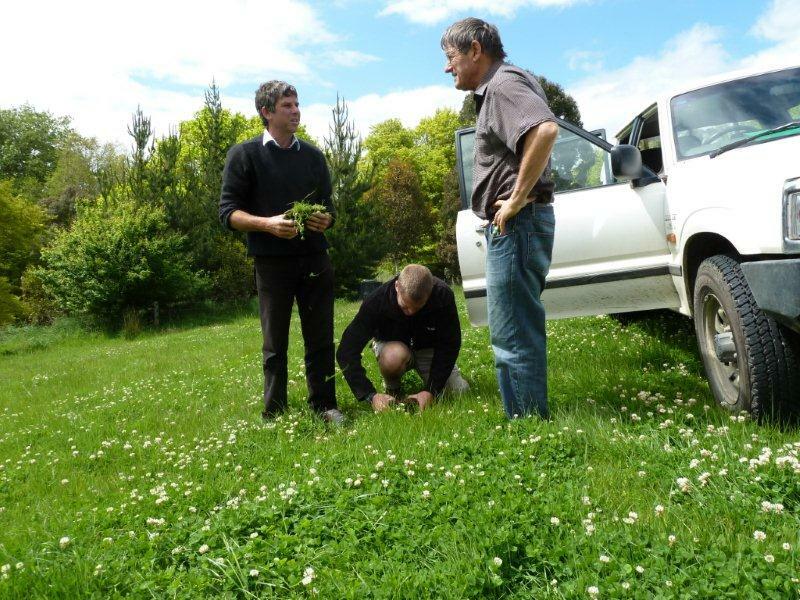 Ballance Agri-Nutrients Habitat Improvement Award; James Hunter, Rangitoto, Porangahau, Hawke’s Bay. 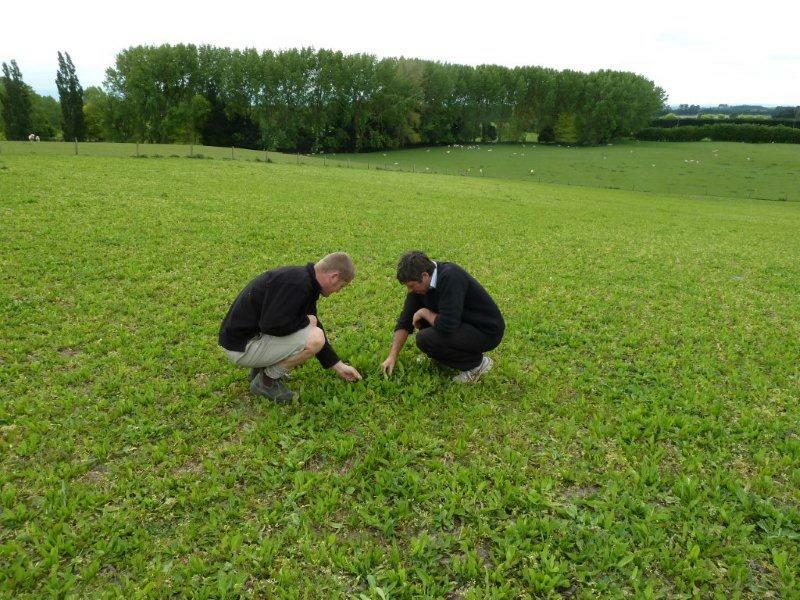 Ballance Agri-Nutrients Nutrient Management Award; David Clark, Opou Station, Manutuke, Gisborne. 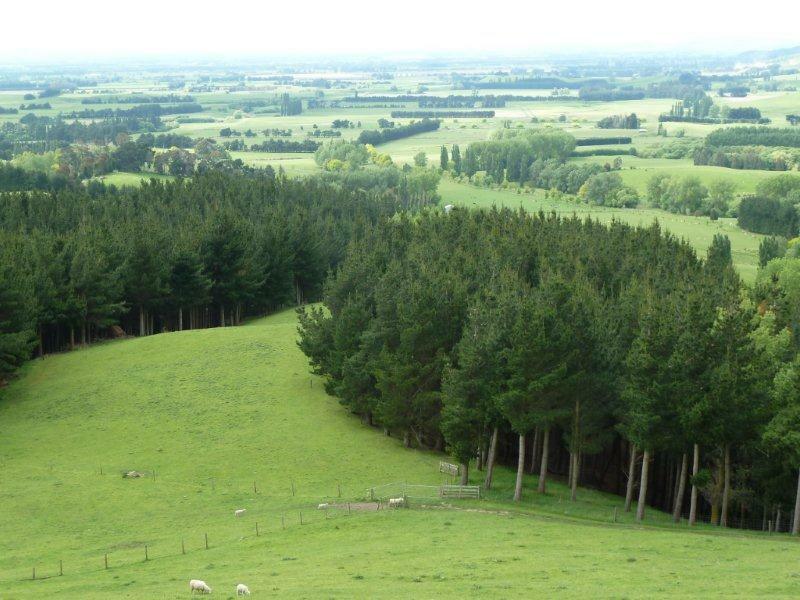 Hill Laboratories Harvest Award; David Clark, Opou Station, Manutuke, Gisborne. 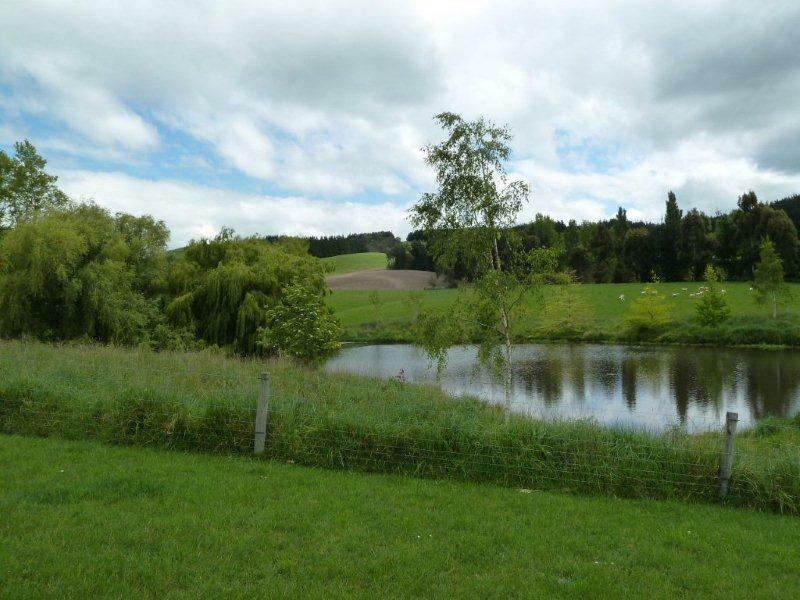 Massey University Discovery Award; Brittany Thompson and Elephant Hill Estate & Winery, Te Awanga. LIC Dairy Farm Award; Nick and Nicky Dawson, Great Glen Farms, Patoka. A special thank you to sarah Foley at the War Memorial Conference Centre – she was professional, enthusiastic, thoughtful, creative and very, very, very helpful. She even sat down after everyone had gone to help me drink my first glass of wine for the night. It’s wonderful to see farming and good environmental practices workign together.